New Oni Press edition in stores March 26th 2019! Preorder here. 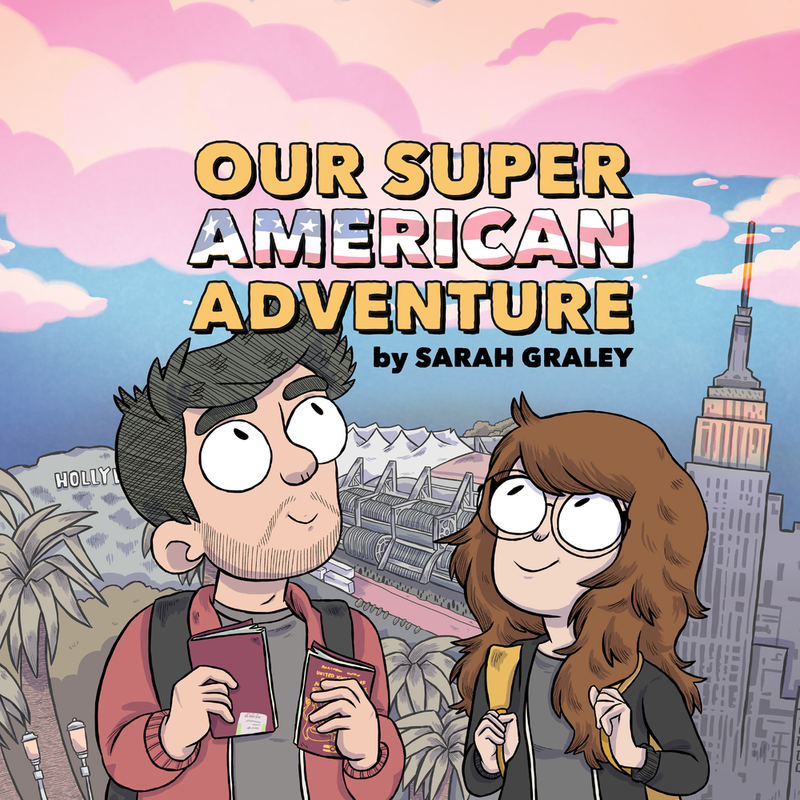 New Oni Press edition in stores July 16th 2019! Preorder here.